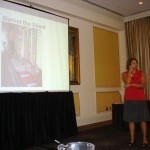 Interactive benefit auction workshops offer targeted help for your unique fundraising auction needs. 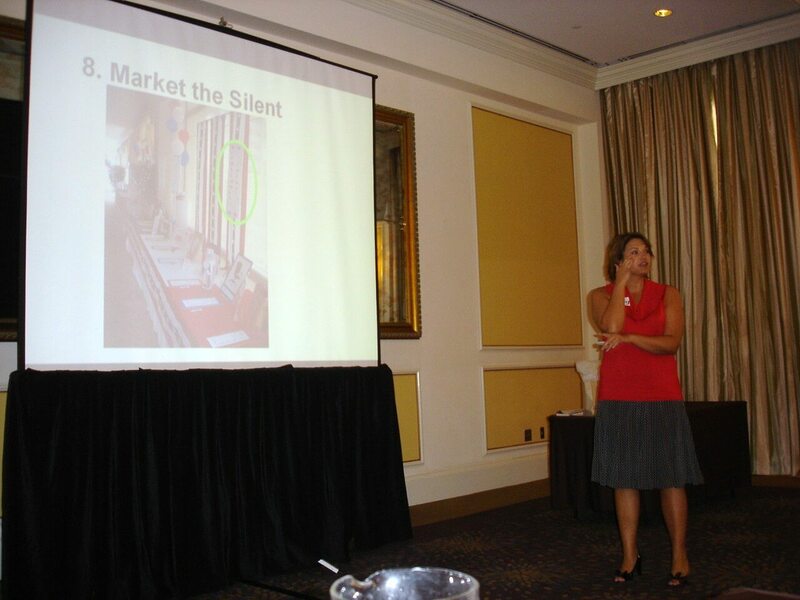 How can you maximize your silent auction? What’s the most effective way to ask for auction donations? How can we boost audience involvement at our gala? Our sessions are jam-packed with information focused on your issues. If you’re struggling with a particular area of your fundraiser or if you’ve never conducted a charity auction (but think you want to), you’ll leave our workshop enthusiastic about the potential of your event … and confident in your plan. Benefit auction workshops are customized to match your audience’s interest and we’ll help you market the workshop to ensure you hit your financial goal. 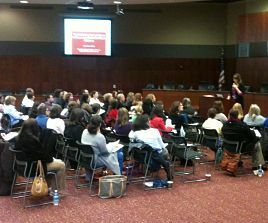 Many of Sherry’s workshops sell-out days in advance. Workshops can be for any length of time but are often four to six hours. Hourly rates and travel expenses apply. To schedule: Email Info@RedAppleAuctions.com, or call 1-888-474-0838.